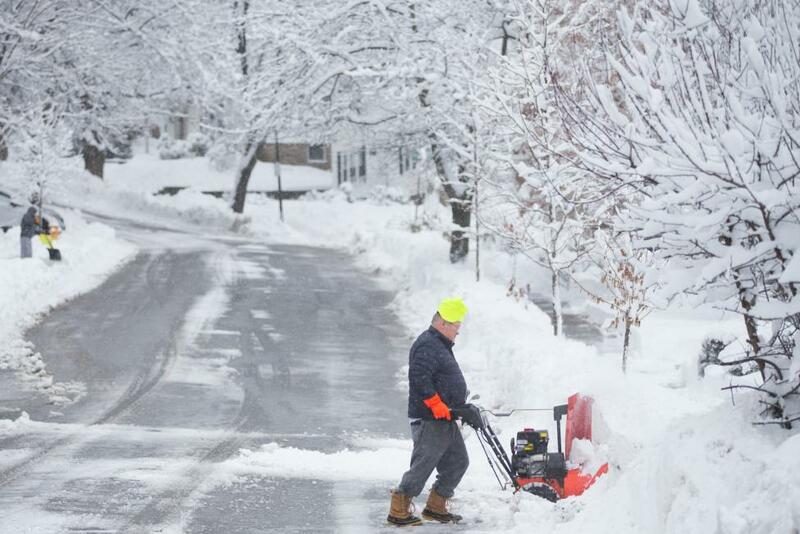 My blogging friends in the northeast are being blasted by winter storms. When you begin to see the rising death toll directly related to the weather, you know it is a serious matter. I have been reminded of the four years and two babies when #1 daughter lived in Erie, PA. Snow is a rarity here in the deep South, and I was NOT prepared the first time I visited them in the deep of winter. I got off the plane in a pair of loafers, no hat, thin gloves, and a sufficient for the South coat. It was a RUDE awakening! I ended up having to make a stop at the mall to be better prepared for the conditions. When you head to the ski slopes, you go prepared, but this Southern belle had no idea what was in store when I stepped off that plane in the rolling hills of Erie. 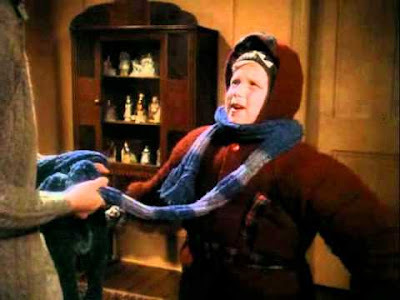 I soon learned Randy from "The Christmas Story" might have been really funny, but also a necessary ritual for stepping out of the door in PA in January. It all begins with an insulated base layer, topped with a warm daily layer, add to that your vest (if it is really cold), and then your water proof/insulated coat. A hat was an absolute necessity, along with a scarf, face protection, glove liners and water proof insulated gloves, and OF COURSE--wool socks topped with water proof-non-skid-insulated boots. THEN you are ready to walk out the door,. It could take up to a half a hour getting prepared to leave the house and all unnecessary travel became null and void. Top this off with the reverse procedure necessary for taking off of all these layers when you arrived in a heated building and the simple act of getting ready to go somewhere became quite a task. BUT--the truth of the matter is--you are putting your life on the line if you walk out that door without being prepared for what is coming. 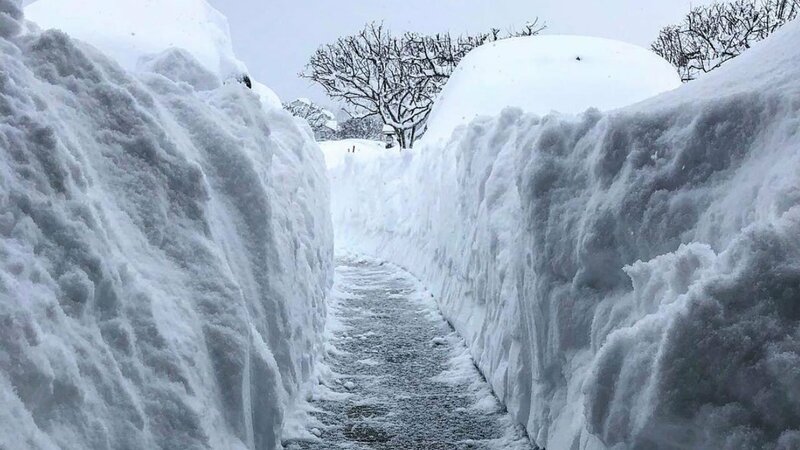 Several feet of snow is no laughing matter and risk of hypothermia or frost bite is very real. Being unprepared is foolish and risky. You would be crazy to leave the protection of home without being prepared for what is just out the door-potential cause for your earthly demise. 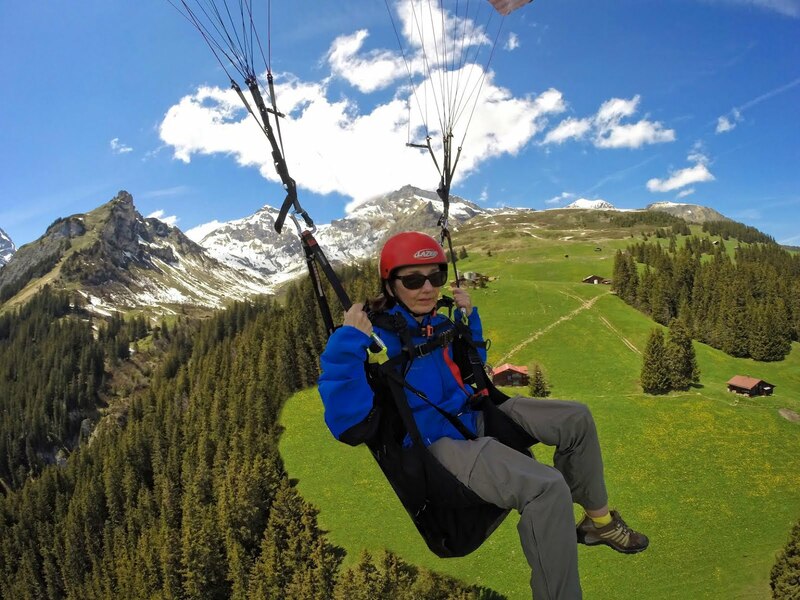 You need to be suited up to withstand the danger of the elements. So it is with God's armor. If it were not important to be suited up and prepared for battle, it would not be in The Word. There is danger out there--all around--lurking--waiting to pounce. We are given the resources to be prepared for the battle, but unless we are willing to take the time to get ready and put them on--they are like coats left hanging in the closet. We have them, but do not use them. Be alert, be prepared, and ever vigilant for the dangers of the world are real. 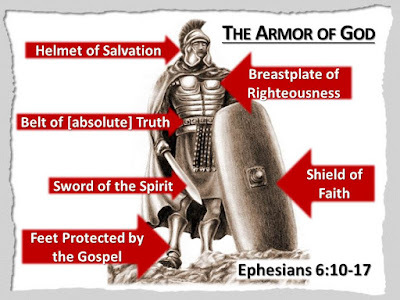 Don't leave home without being suited up with God's full protection. Wonderful analogy, Lulu! Yep, I'm putting on God's full battle gear today. Everyday! Had a thought this AM which could have placed me in dispair but remembered what God says about me & rejoiced. Thankful for God’s relevation!